AURORA, Colorado (CBS/AP/KCNC) Investigators in Colorado say the double shooting of Australian twin sisters was a suicide pact. The sheriff's office made the announcement Thursday after interviewing the surviving sister. The Arapahoe County sheriff's office said the 29-year-old sisters had been in the Denver area for five weeks before going to a shooting range on Monday. Both were shot in the head. One died and the other was critically injured. The women are from Victoria state in southeast Australia. The women's relatives are set to arrive in Colorado on Friday afternoon. 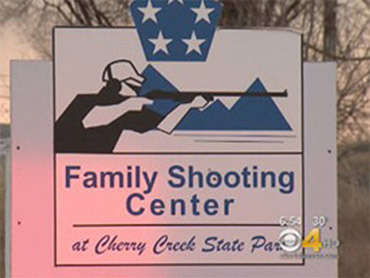 Doug Hamilton, the owner of the Family Shooting Center at Cherry Creek State Park, previously told CBS affiliate KCNC that the sisters were in good spirits and adept at shooting the small-caliber handguns. Hamilton says he is confident the shooting was planned. "It was not an accident. It was a deliberate shooting," he said.